Renting in San Francisco: What will $3,500 get you? 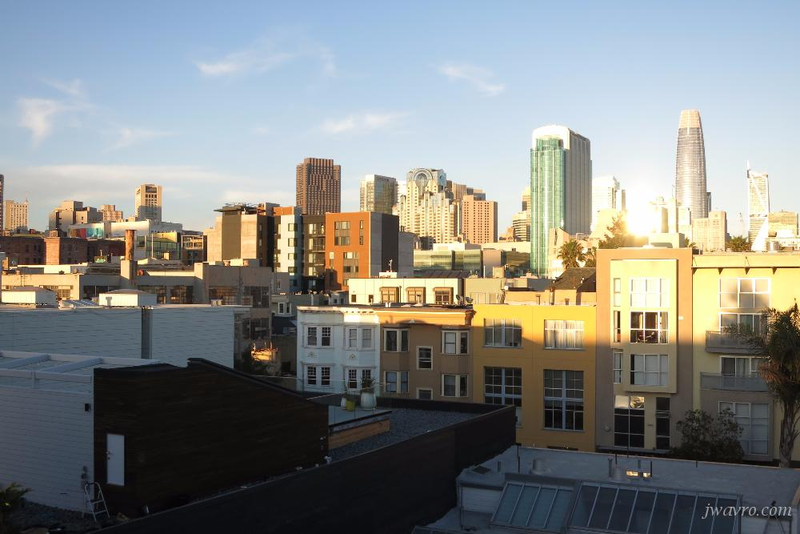 We've rounded up the latest rental listings via rental site Zumper to get a sense of what to expect when it comes to finding housing in San Francisco if you've got a budget of $3,500/month. Listed at $3,500/month, this 800-square-foot one-bedroom, one-bathroom apartment is located at 735 11th Ave. The building features extra storage space and secured entry. In the unit, expect an open living room floor plan, hardwood and tile floors, large windows, white appliances, granite countertops, wooden cabinetry, French doors and garden access. Pets are not allowed. According to Walk Score, the surrounding area is very walkable, is a "biker's paradise" and is a haven for transit riders. Located at Moss and Folsom streets, here's a 675-square-foot one-bedroom, one-bathroom condo that's listed for $3,495/month. The building boasts shared outdoor space, a roof deck and secured entry. In the furnished unit, you can expect hardwood and carpet floors, in-unit laundry, stainless steel appliances, granite countertops, wooden cabinetry, a breakfast island, extra storage space, large closets and designer lighting. Pets are not allowed here. Next, there's this one-bedroom, one-bathroom condo located at 246 Second St. It's also listed for $3,495/month for its 639 square feet of space. When it comes to building amenities, expect garage parking, an elevator, extra storage space, secured entry and shared outdoor space. In the furnished unit, there are hardwood, carpet and tile floors, high ceilings, recessed lighting, a dishwasher, stainless steel appliances, granite countertops, wooden cabinetry, a breakfast island, in-unit laundry and a balcony. Cats and dogs are not allowed. According to Walk Score's assessment, the surrounding area is quite walkablebikeable and has excellent transit. Here's a 750-square-foot one-bedroom, one-bathroom apartment at 57 Elizabeth St. that's going for $3,495/month. The building features on-site laundry, garage parking, extra storage space and private outdoor space. In the furnished unit, there are hardwood and tile floors, high ceilings, recessed lighting, a dishwasher, a separate dining room area, white appliances, granite countertops, wooden cabinetry and garden access. Pet owners, inquire elsewhere: this spot doesn't allow cats or dogs. According to Walk Score, the surrounding area is extremely walkable, is easy to get around on a bicycle and boasts excellent transit options. Located at 388 Fulton St., here's a 371-square-foot zero-bedroom, one-and-a-half-bathroom condo that's listed for $3,450/month. The building boasts shared outdoor space, a roof deck, an elevator and secured entry. In the furnished unit, you can expect hardwood floors, a dishwasher, stainless steel appliances, designer cabinetry, large windows, recessed lighting and in-unit laundry. Sorry pet owners, animals are not permitted. According to Walk Score's assessment, this location has excellent walkability, is great for biking and has excellent transit.